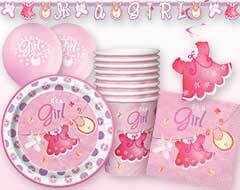 When you want to delight the mom-to-be and make her feel special with all your sentiments, host a baby shower for her and show how much you love and care for her. 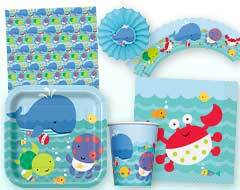 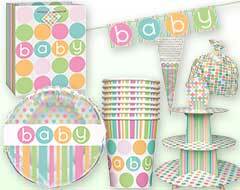 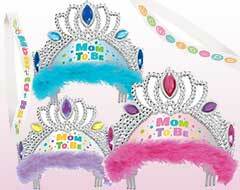 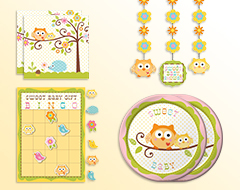 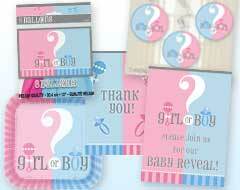 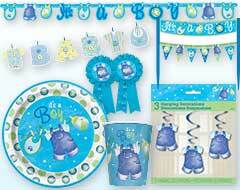 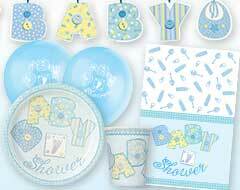 Here, you will be finding an exclusive collection of baby shower supplies in amazing range of choices to plan a baby shower party. 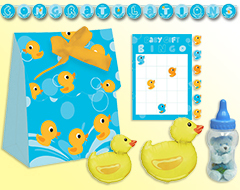 We can help you set the stage for the big celebration as well as add a little fun and laughter to your festivity, explore our baby shower supplies and order them now. 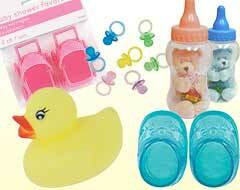 For your comfort, we have now started shipping to Pan India.